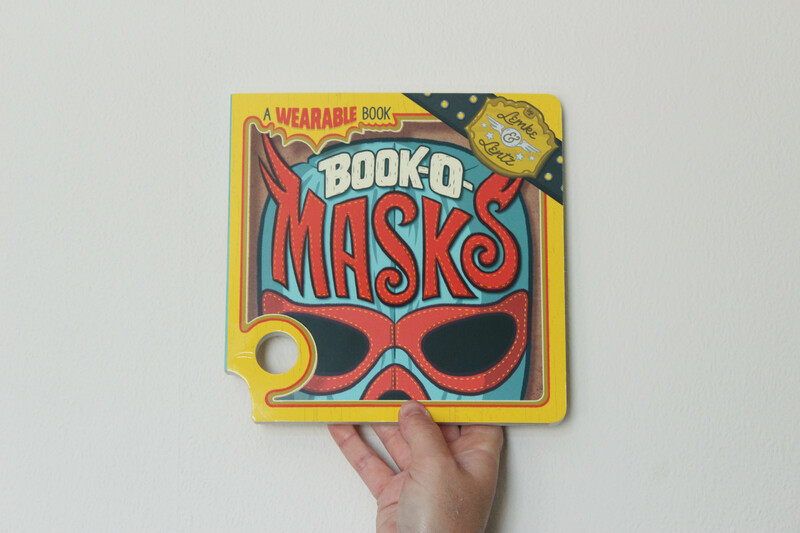 #WearableBooks: Book-O-Masks by Lemke & Lentz! A few weeks ago, I received this book in the post. At first, seeing the edges of a cardboard book, I thought it must be a baby book, sent to me by accident. 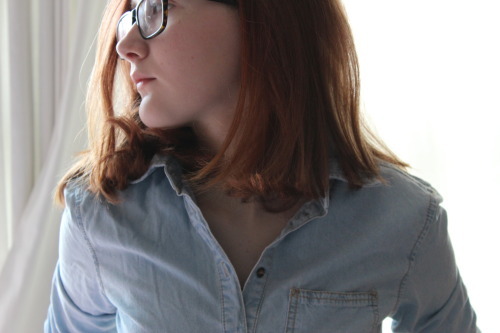 It wasn’t… but it wasn’t like anything I usually read or review either. As soon as I saw the title I recognised it from Twitter and started laughing. 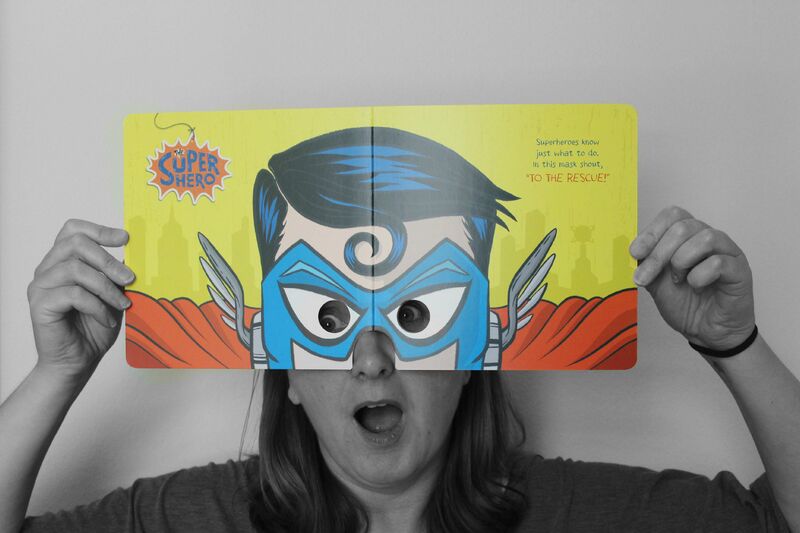 The Book-O-Masks is pure GENIUS. This is one of two books in its series being published this month – the other is Book-O-Beards. Illustrated by Lentz and with witty captions written by Lemke, this book is weirdly one of the most entertaining books I’ve seen! 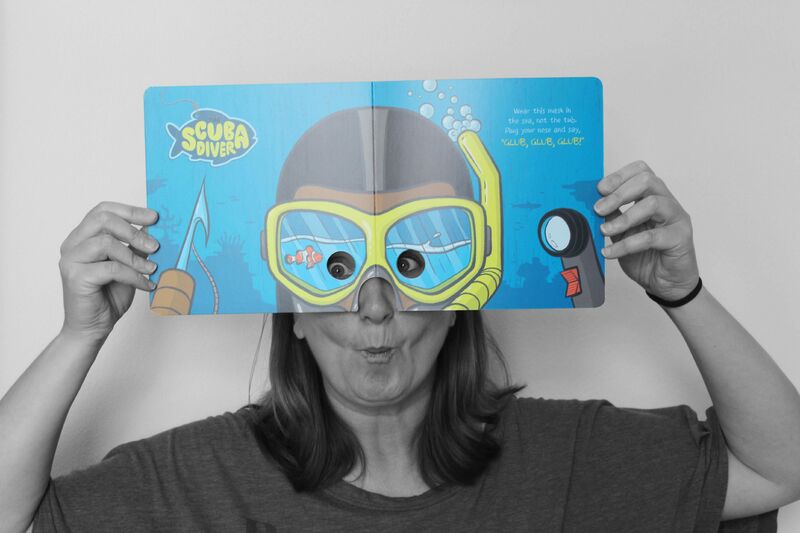 It’s perfect as a gift or stocking filler especially for kids – even at fifteen I was giggling a lot at it – but from what you can see below, it’s got some appeal for adults! We did take pictures of every page of the short book, but we’ll leave it to you to go find a copy of it and have a go yourself! Curious Fox Books is talking about these books a lot on social media, so check out more funny pictures from readers using the hashtag #WearableBooks on Twitter and Instagram. I received a copy of Book-O-Masks from the publisher, in exchange for a review. In no way at all did this affect my thoughts. This entry was posted in Uncategorized and tagged 2015 release, book-o-masks, cardboard book, children's, curious fox books, interactive, lemke and lentz on September 9, 2015 by keithbwalters.